Files can be added to SharePoint document libraries in several ways. In an earlier article we showed how to drag files from Windows Explorer to a SharePoint document library. 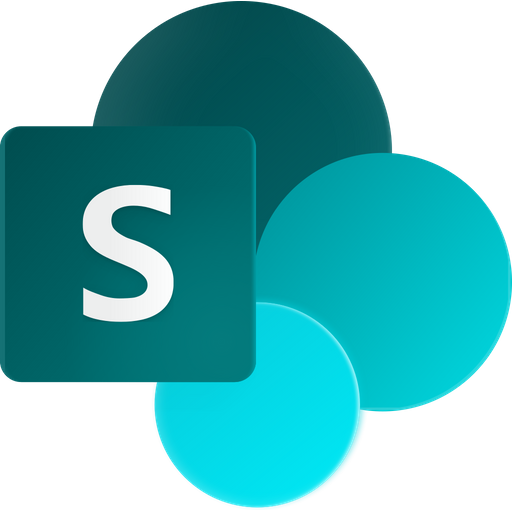 However, if you often copy files to SharePoint it is convenient to be able to reach the SharePoint library from within Windows Explorer. Then you don't even have to open SharePoint for the process. In the demo below Peter Kalmström, CEO and Systems Designer of kalmstrom.com Business Solutions, shows how copy files and and folders from Windows Explorer to a SharePoint library in the modern as well as in the classic user interface. This is done in two steps. Add the SharePoint library to Windows Explorer as a folder or as a mapped drive. Select the files and/or folders you want to upload to SharePoint and drag them to the library folder under Quick Access/Favorites or to the mapped drive. 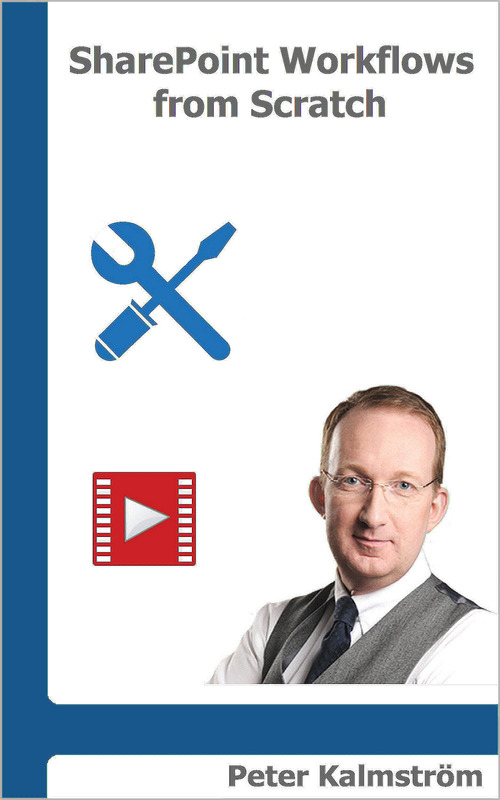 With this method you can also copy folders to SharePoint. To be able to import files in this way, three conditions need to be met. Save the password to the SharePoint site. 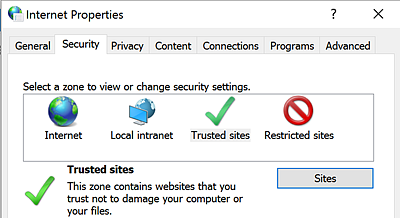 Make sure the SharePoint site is added to either Local intranet or Trusted sites in the Internet settings. To open the SharePoint library in Windows Explorer, copy the path to the library. (Do not include the Forms/ part and what comes after it.) Then paste the path in the Windows Explorer address field. In classic SharePoint you can either copy and paste the path in the same way as in new interface or use the 'Open with Explorer' button under the Library tab in the ribbon. When you add a SharePoint library to Windows Explorer this way it will be displayed as a folder that has the same name as the library. Do not change the properties of this folder, because then the library path will be changed. Instead, make sure the library has the desired properties before you open it in Windows Explorer. To have the SharePoint library easy accessible in Windows Explorer you can add the SharePoint library folder to Quick Access/Favorites. When you map the SharePoint library to Windows Explorer you can also work with the command prompt to copy files from the PC to the library.